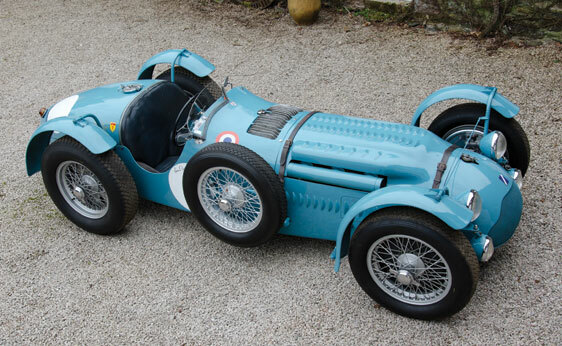 This entry was posted in Uncategorized and tagged 1950, auctions, cars, classic, classic cars, grand sport, juan manuel fangio, maurice trintignant, race car, rm auctions, t26, talbot-lago by classiccarweekly. Bookmark the permalink. Seeing cars like the Talbot Lago makes me show my appreciation for what cars used to be, and despite not living back in those days (only 13! ), I really like these cars-this one stands out because of it’s status as a classic race car that went as far as Formula One! Great post, thanks again.